We are featured in a New City article out today. Check it out! 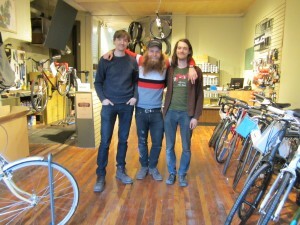 This entry was posted in Press, Uncategorized and tagged comrade cycles, Grid Chicago, John Greenfield, Marx, worker-owned bike shop by admin. Bookmark the permalink.